Home / bands / koala lumpur / malaymail / music / news / videos / This rock band from Mexico is called Koala Lumpur! This rock band from Mexico is called Koala Lumpur! Remember two years ago, we found that there’s actually a French band named Mutiara Damansara and everyone got super excited? Well you may or may not know this, but apparently there’s an alternative rock band from Mexico who called themselves “Koala Lumpur”. 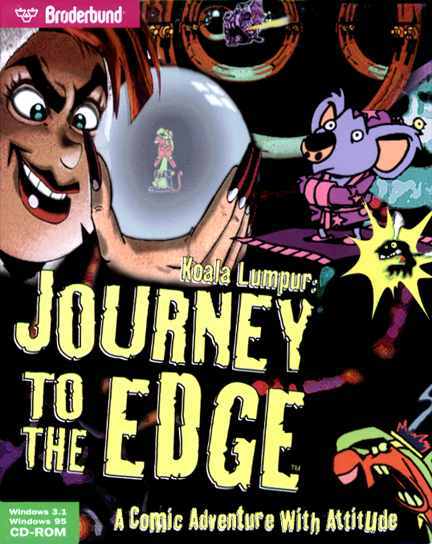 The name is obviously a play on the word “Kuala Lumpur” which is Malaysia’s capital city, but one user from GAGS Malaysia has also noted that the name could be taken from a video game called, “Koala Lumpur: Journey to the Edge”. 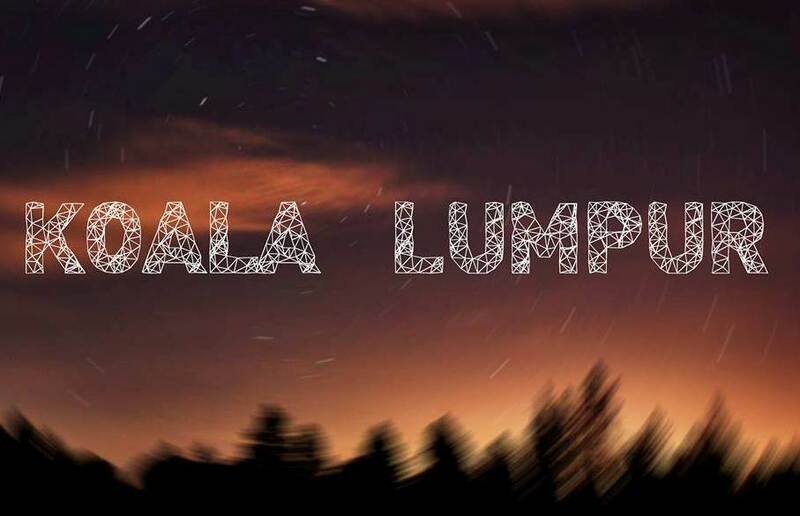 It is not known why the band picked the name, but several excited Malaysians have already started to leave comments on the band’s official Facebook page. If you're wondering what the band sounds like, imagine the soothing vocals of Joshua Radin accompanied by the harmonious riffs of your favourite alternative/progressive rock bands like Porcupine Tree or even the instrumentally monumental band like Mogwai. There is definitely an element of melancholia that can be derived from the music that is very atmospheric in nature. 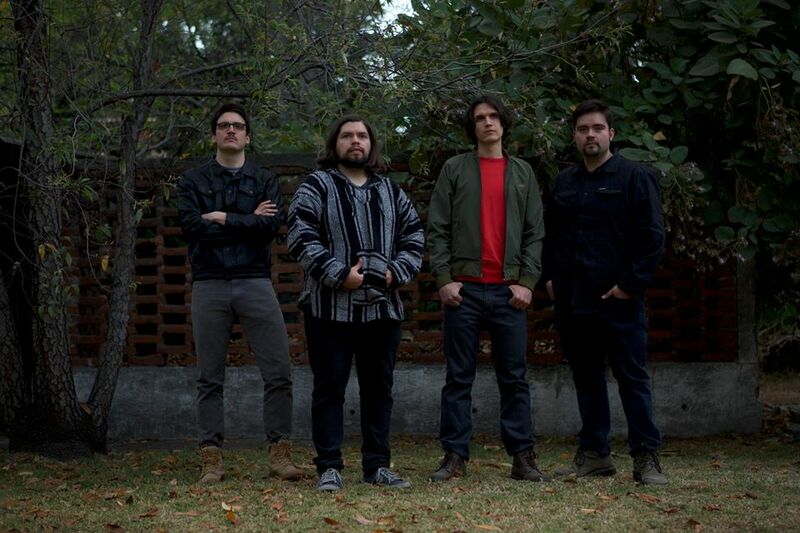 Consisting of members Julio Odz, Francisco B Fuentes, JP González and Ram, Koala Lumpur was formed in 2014 and has performed at big festivals in Mexico like Wine Colors Music Fest and Festival Ajusco.